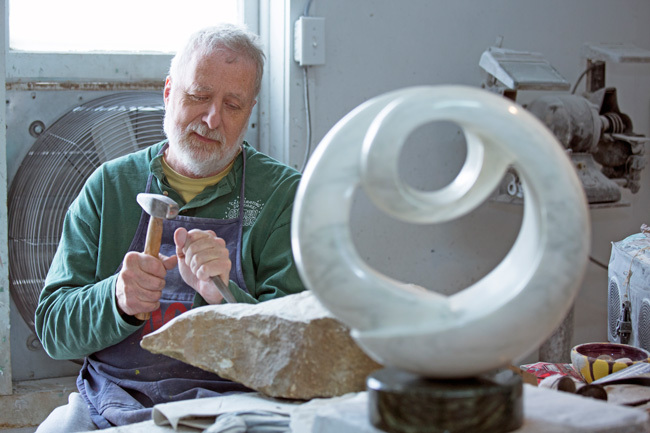 Ten things you won’t want to miss! 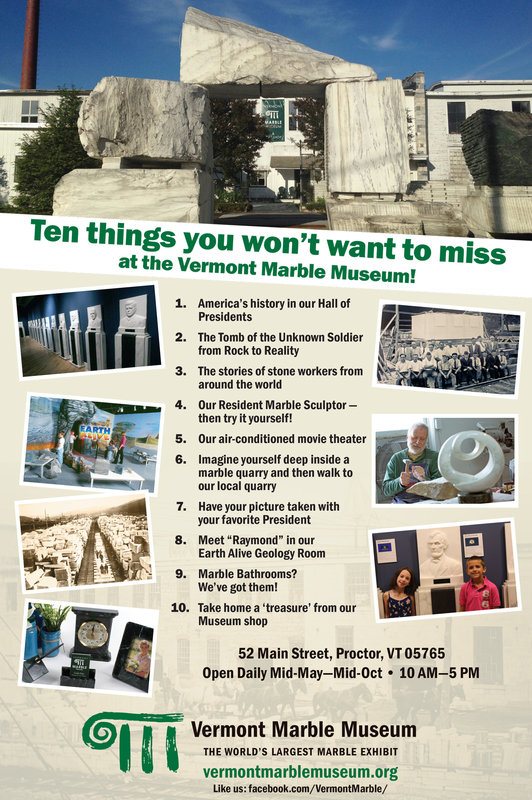 You won’t want to miss these ten things at the Vermont Marble Museum! Plus much more!